In today's episode, I interview Una Kravets, developer at IBM and prolific open source advocate. Today's episode is sponsored by Digital Ocean! 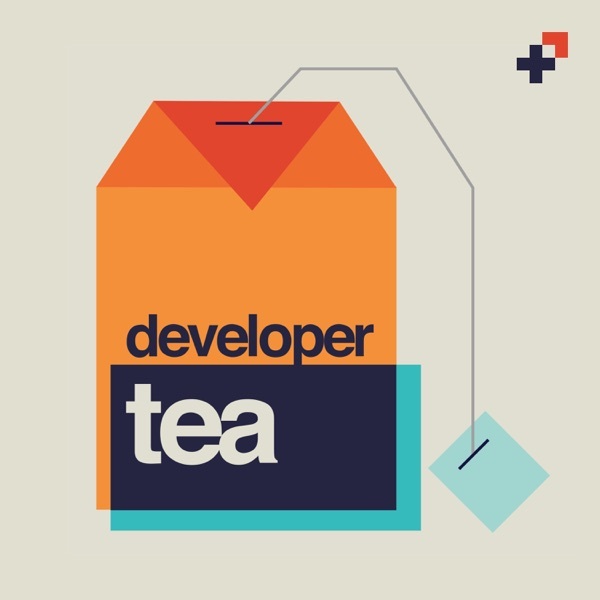 Use the code "DeveloperTea" at checkout to get one month of a 1GB droplet, completely free!